Floorseal stripper is used to remove acrylic sealers, from decorative and or plain concrete floors, driveways and pathways. 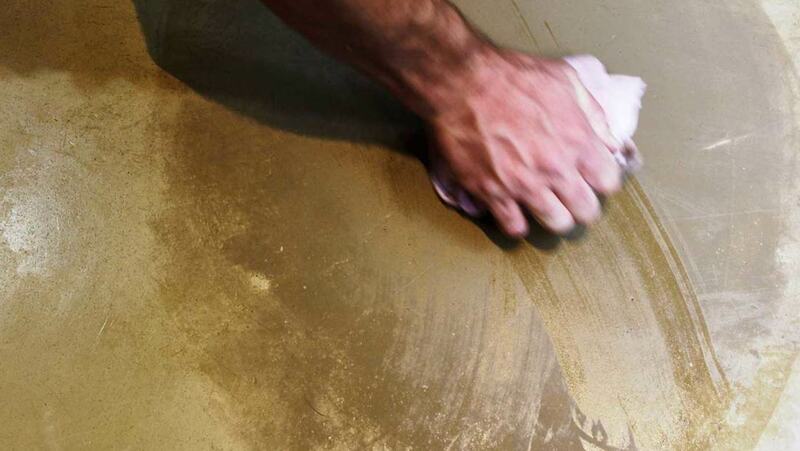 Q: Can I use Floorseal Stripper on sealed CreteCote floors? A: No. Rather sand-off the existing sealer.